Part of finding a call center solution is to have the right technology to support your channels of communication. Through our vast experience we have identified crucial elements that are essential for a good workflow. Our team of developers is constantly working on the most up to date development techniques to ensure our client’s are using the best tools to support their customer’s needs. While we can support you on your chosen systems, we have also developed our own tools to support your customers. With our CRM system, phone and dialer platform and chat function we can ensure you get to run your operations smoothly. 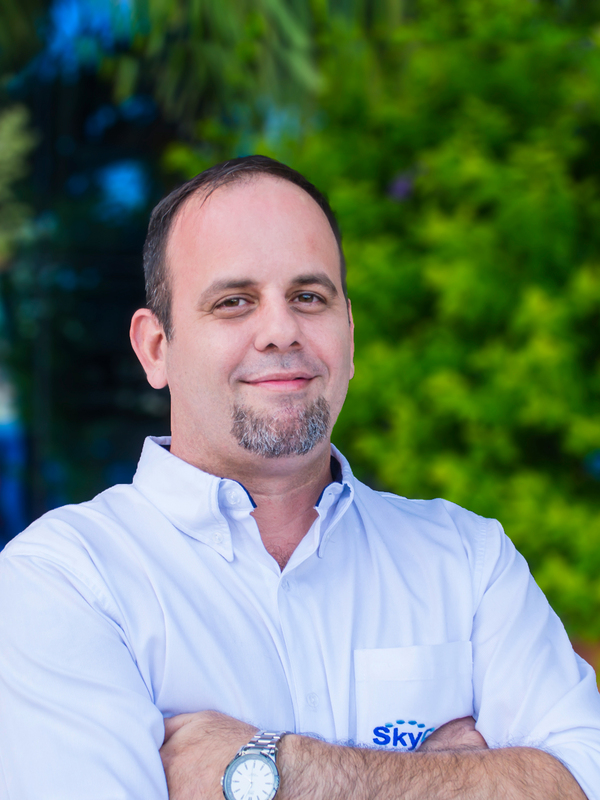 Rick has a diverse background with a wealth of experience in the industry and holds a computer science degree from Florida Metropolitan university. He is constantly supporting many of SkyCom's departments across the board and is driven by excellence. He has a passion for motorbikes and takes every opportunity to go for a ride with his son.